Due to the very long manufacturing time to produce pillar candles and our volume spikes we will discontinue production of the Natural Wax Pillar Candles until the New Year! Sorry for the inconvenience. Manufactured in Bell-A-Roma’s factory in South River, New Jersey. 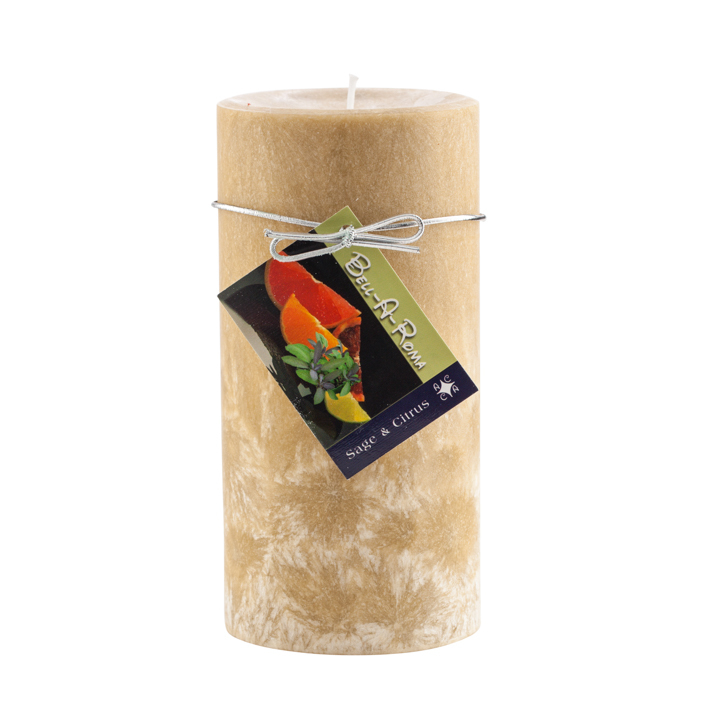 Natural Wax Pillar candles are ultra scented and hand poured with a all natural palm wax. 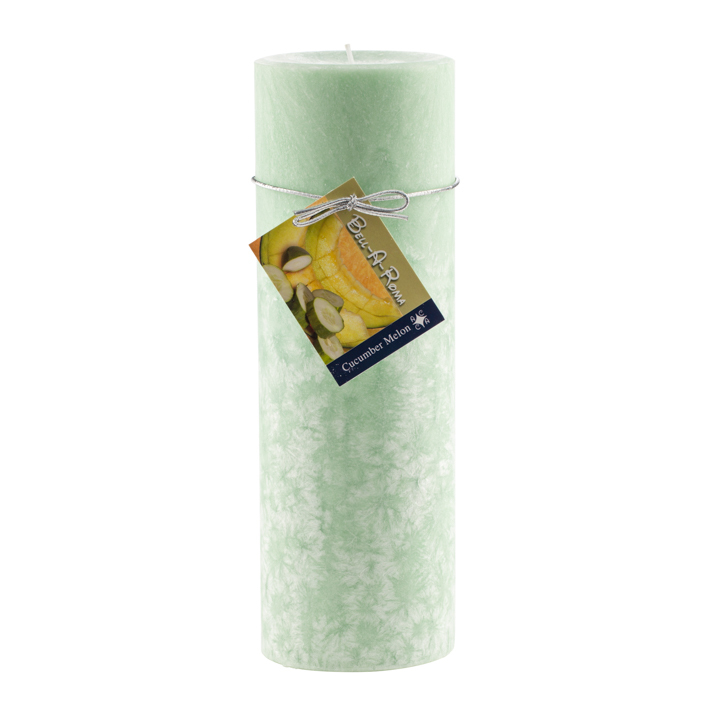 Natural wax pillar candles have a crystal finish that will add to any home’s decor while scenting an entire room. 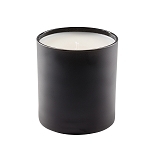 We can custom manufacture any color and fragrance combination in our wholesale pillar candles. 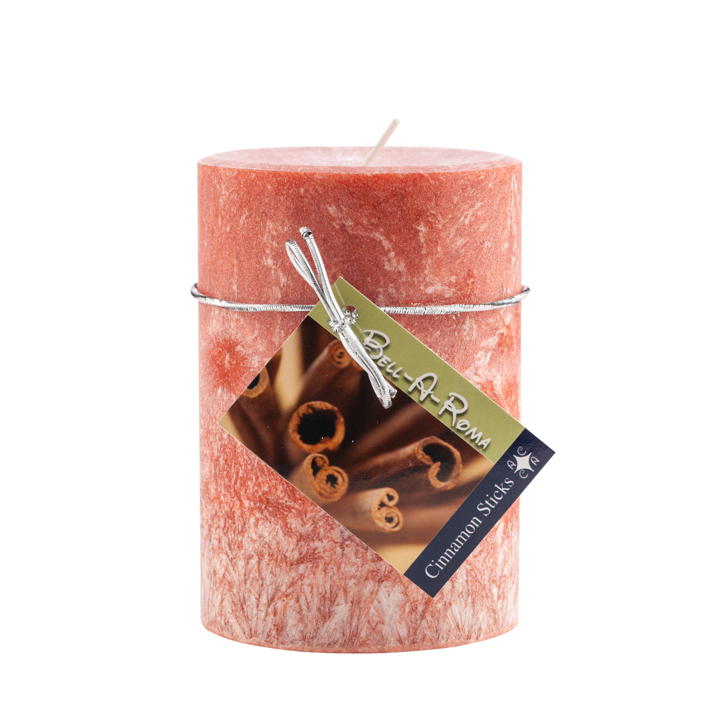 Our pillar candles are manufactured with the same fragrance load as our wholesale scented soy jar candles.Please contact us for more details.